NintenGen: Speculation: Blizzard working on secret Wii game? Speculation: Blizzard working on secret Wii game? "Successful Gaming Company in San Mateo County is looking for game testers. Candidates will be playing a video game on Nintendo Wii all day and then writing down what they like and dislike about the game to discuss in a focus group. They will also be looking for glitches in the program and/or format of the game. This is a casual environment with a casual dress code. Experience: Must own a Nintendo gaming console and play video games at least 4 hours a week minimum." I hope Blizzard completely gave up on StarCraft: Ghost and finally cancel the damn game. That game was canceled a while back thankfully. 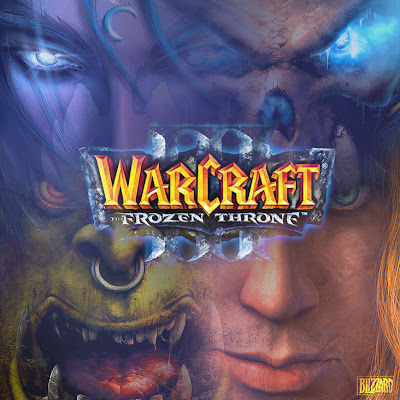 Anything from Blizzard would be nice if they put it on the Wii. I remembered they cancelled the GameCube version, while the PlayStation 2 and Xbox versions were shelved off indefinately. But, I think it's safe to assume that Blizzard put the final nail on the coffin of the game right now.